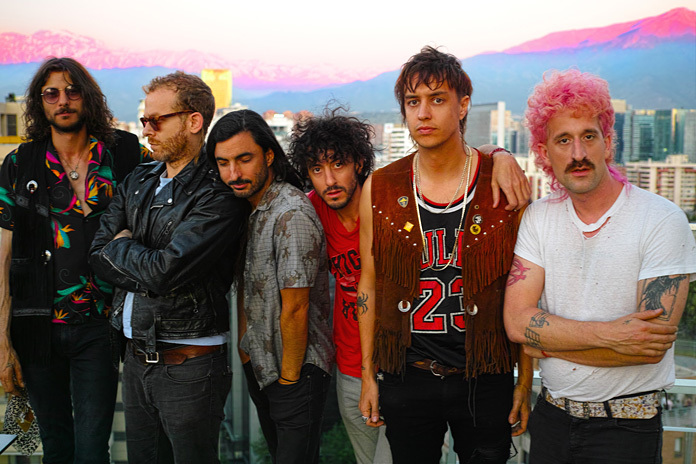 Julian Casablancas and the Voidz, the project led by the frontman of The Strokes, recently changed their name to just The Voidz. Now they have shared a new song, "Leave It In My Dreams." The single is out now via Cult Records/RCA. Shawn Everett (Alabama Shakes, The War On Drugs) produced the song, which the band will perform on The Tonight Show Starring Jimmy Fallon on January 30. Listen below.